Eli Wallace will perform one set of original compositions composed over the past few years directly applying specific musical theoretical concepts and dealing with societal/psychological subject matter, and a second set of entirely freely improvised music. Eli Wallace, pianist/composer/improviser/curator, is an internationally performing artist residing in Brooklyn, NY. His fiery free jazz trio Cabbages, Captain, & King recently released their debut album on Edgetone Records and were featured in the 14th Annual Outsound New Music Summit. 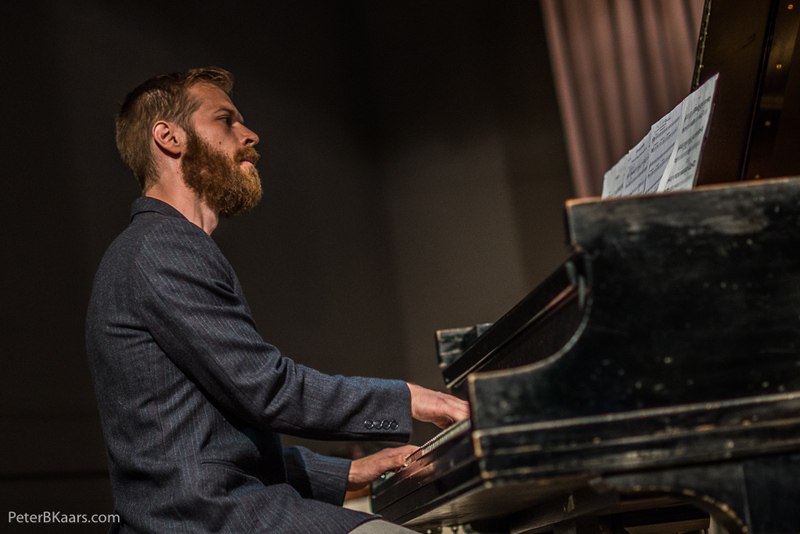 As a versatile performer he plays in numerous groups, ranging in genre from straight-ahead jazz, to indie rock, to free improvisation, to classical music. As a composer he’s written pieces for chamber groups, jazz groups, full studio orchestra, jazz big band, and solo piano. 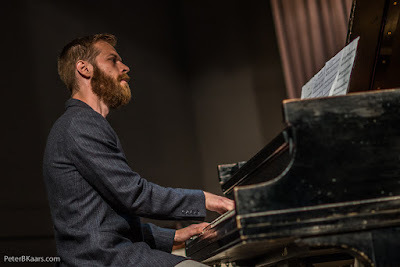 In 2014 he performed a commissioned work at Jazz at Lincoln Center, New York, NY and Oberlin Dance Conservatory, San Francisco, CA with dancer/choreographer Randee Paufve, and in 2012 he was awarded Honorable Mention from the EarShot Jazz Composers Orchestra Institute Readings. His musical education was granted by Lawrence University, Appleton WI, and New England Conservatory, Boston, MA, where he completed a Bachelor’s of Music, and a Master’s of Music, respectively.